← Do You Need Health Insurance? 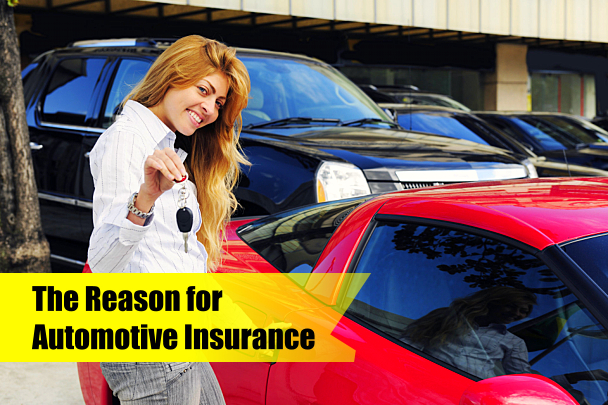 If you are going to own a car, one of the things that you need to make sure that you have is automotive insurance. Not only is this something that is required by law, but it is also designed to ensure you have the proper protection needed in the event of an unforeseen event such as vehicular accident. Just remember that even if you are the greatest driver in the world, it will not help you if someone decides to hit your car while you are out on the road! Just imagine you are driving home one day from a long day at work. You come to a stop at an intersection and it seems like everything is fine, but you notice something in your rear view mirror. It is another fast approaching car and it does not look like it is slowing down! Then you feel a sudden surge of force pushing you forward into the intersection. That car has just rear ended you! The damage is pretty extensive, so what are you supposed to do? This is where automotive insurance can help you out. Depending on the type of insurance you have, you will be able to receive compensation for either a new vehicle if your old one was totaled, or for the repairs that are needed to get the car back on the road. If you were at fault during the accident, insurance can also help to provide the money you need and give it to the other party for the repairs they need for their own vehicle. Basically, if you do not want to get a heart attack from the financial trauma that can occur when a vehicle gets damaged, make sure you have good automotive insurance. There are many different kinds of automotive insurance out there that you can choose from, and California Security Insurance Services can even customize a plan that will not only meet your circumstances, but also your budget as well. The cheapest form of automotive insurance you can choose from is liability. This will only protect the other party if you are at fault during a vehicular accident. 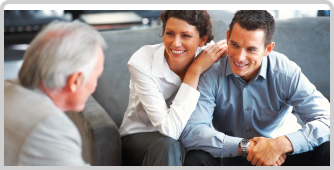 There are more expensive forms of insurance you can choose from as well, including comprehensive insurance, which is full coverage. If you would like to learn more about automotive insurance and why it is so important to have when you own a car, please visit our website wwww.calisecurity.com for more information. Also, if you are interested in asking us any questions, feel free to give us a call now at 909-986-7322. We are more than happy to answer any of your questions and serve you in any way we can this summer when you need high quality California Security Insurance Services in Imperial Garden Grove, CA.